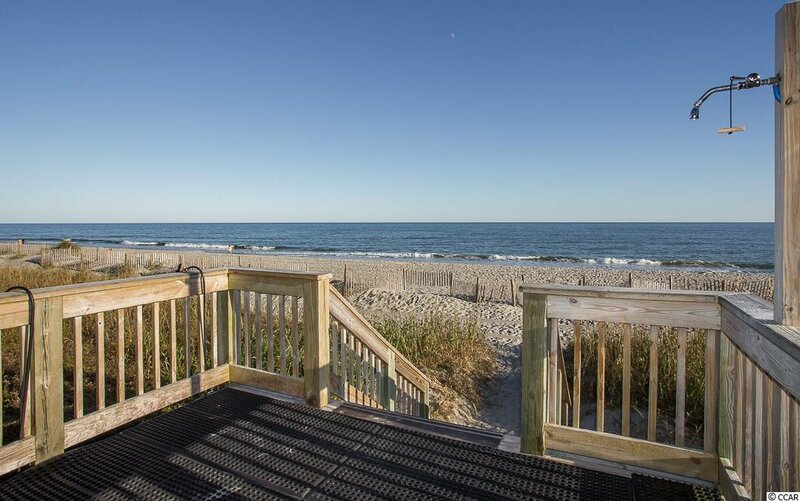 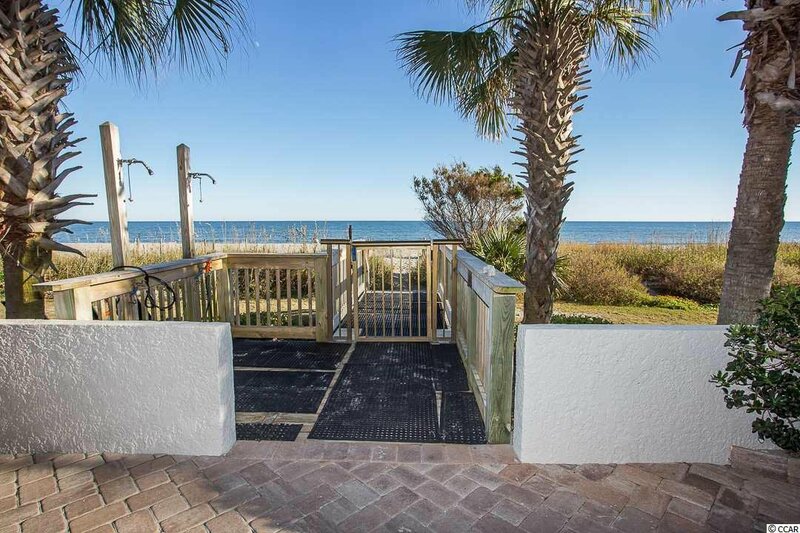 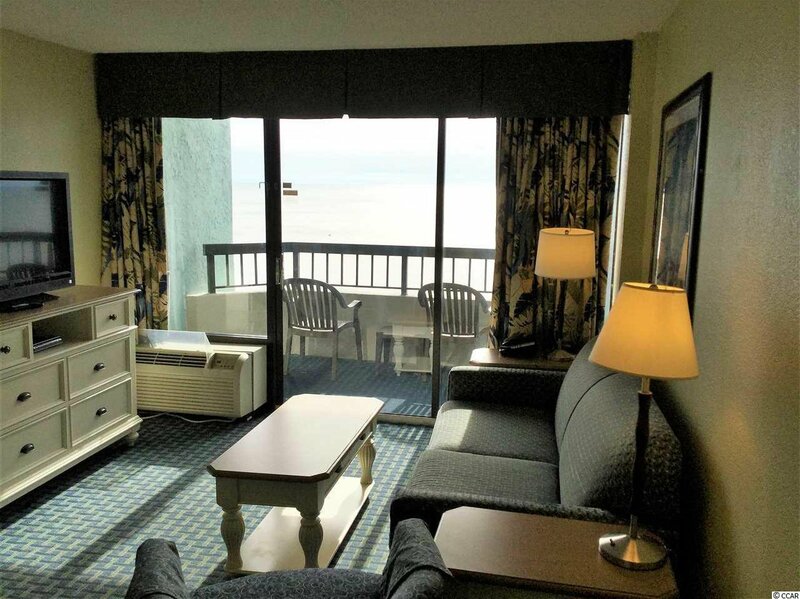 Perfect beach get-away and/or investment! 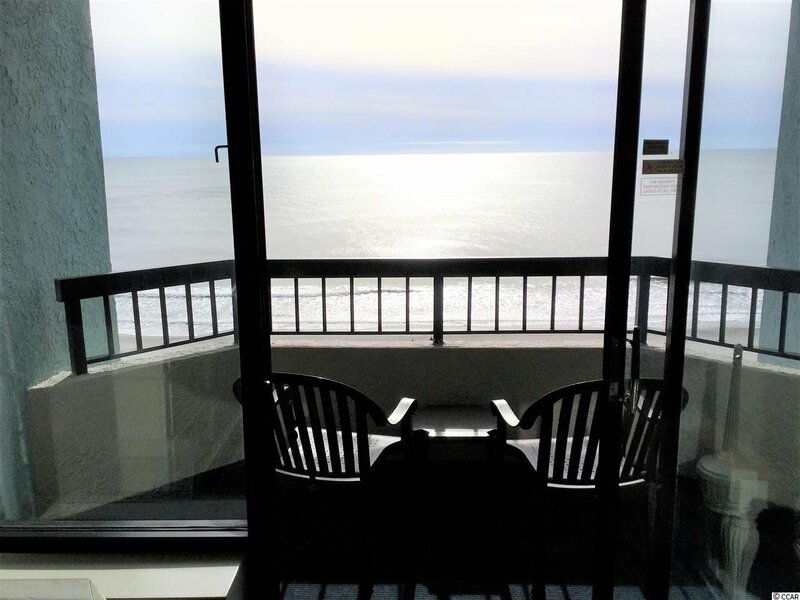 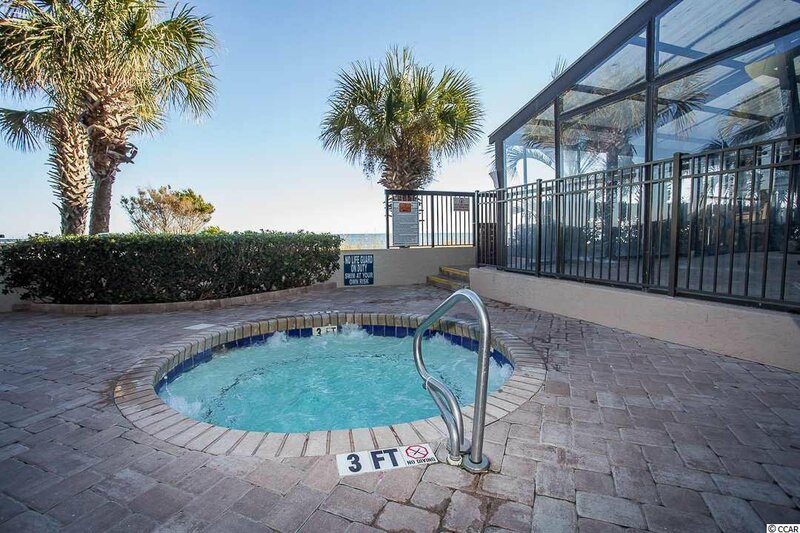 Beautiful 1BR-1BA ocean front condo at Compass Cove in the Pinnacle Tower. 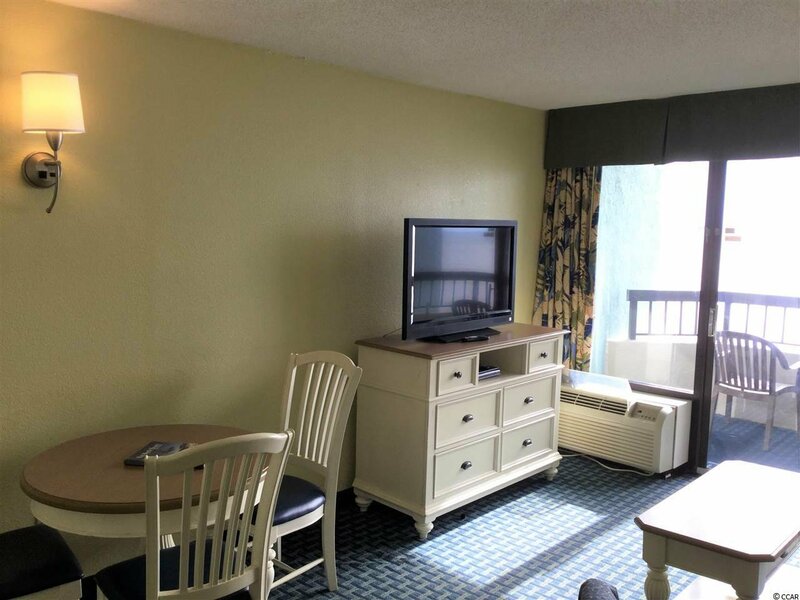 Fully furnished with kitchen, 2 double beds, a pull down Murphy bed in the living room, and sofa bed for extra guests. 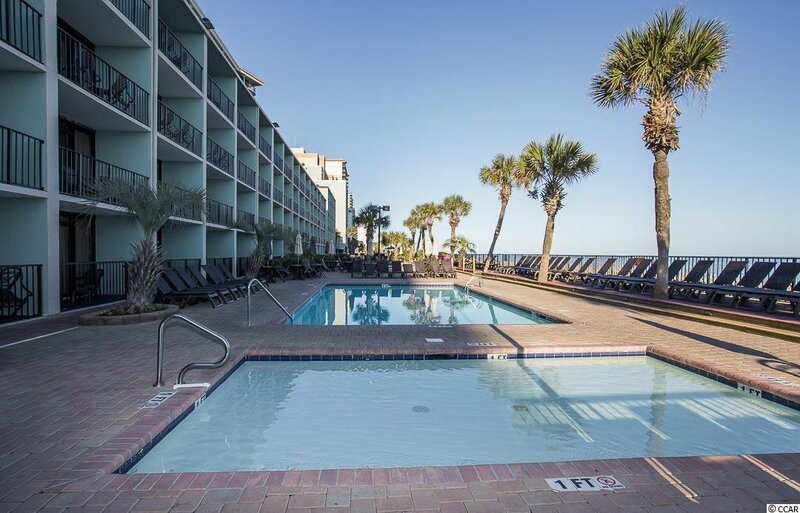 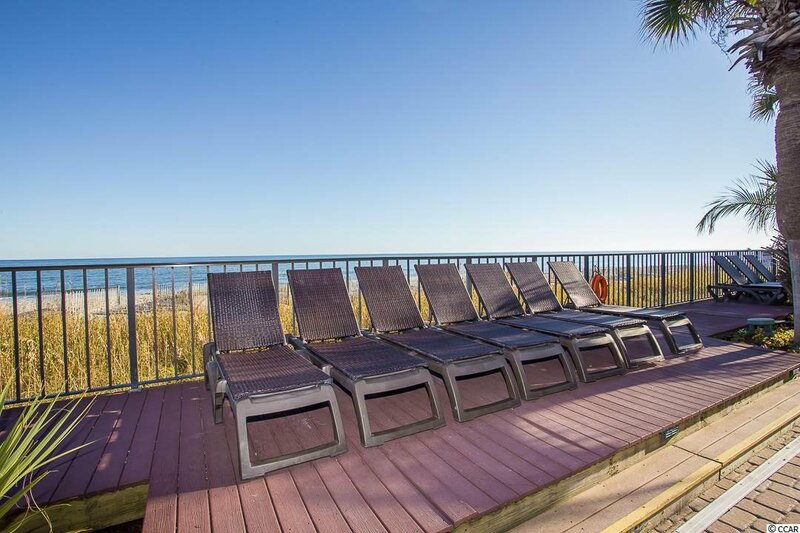 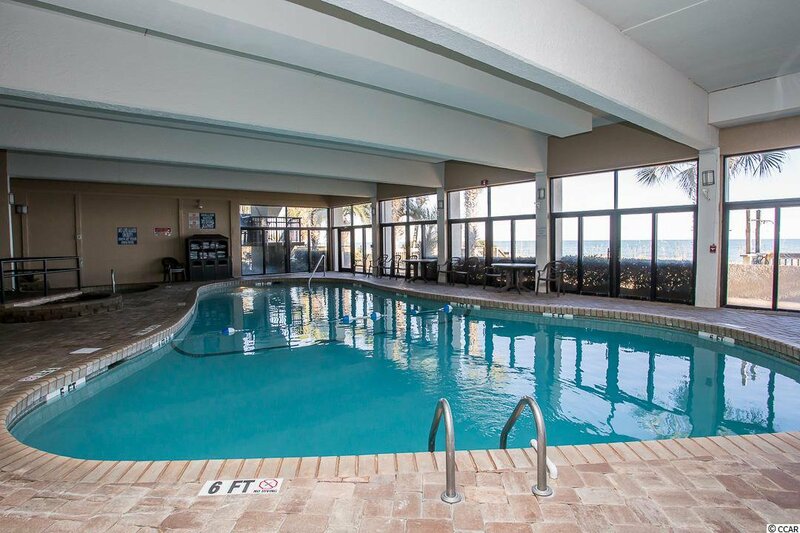 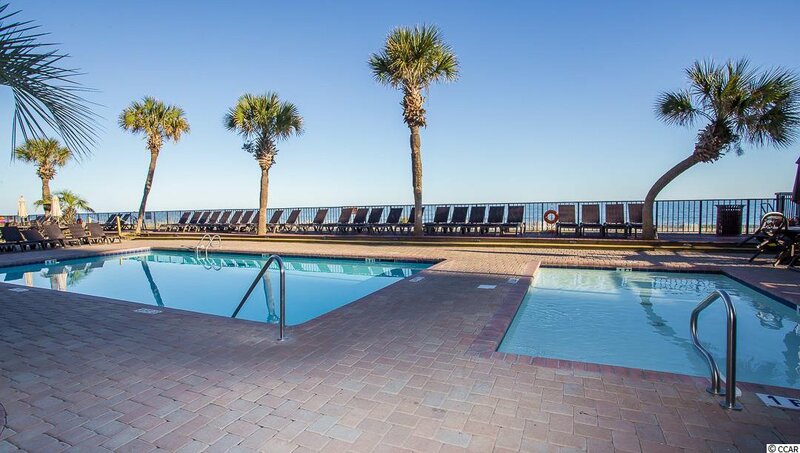 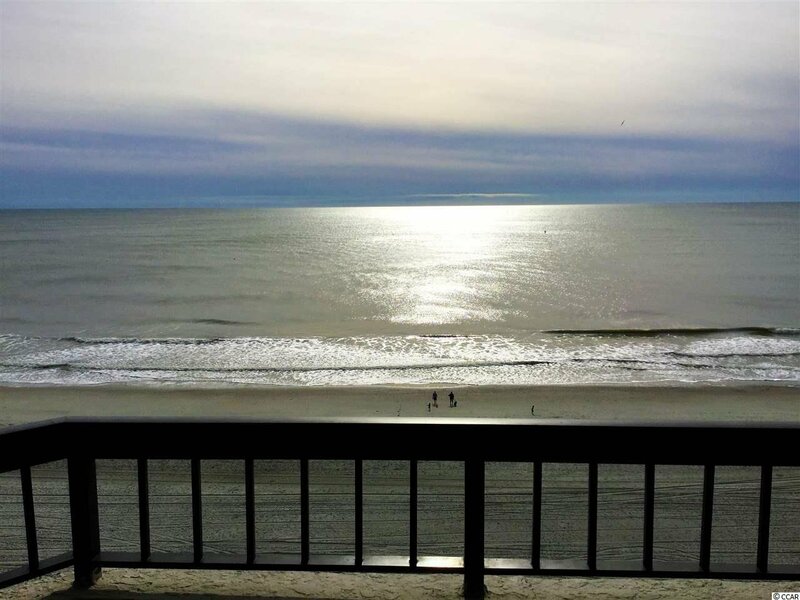 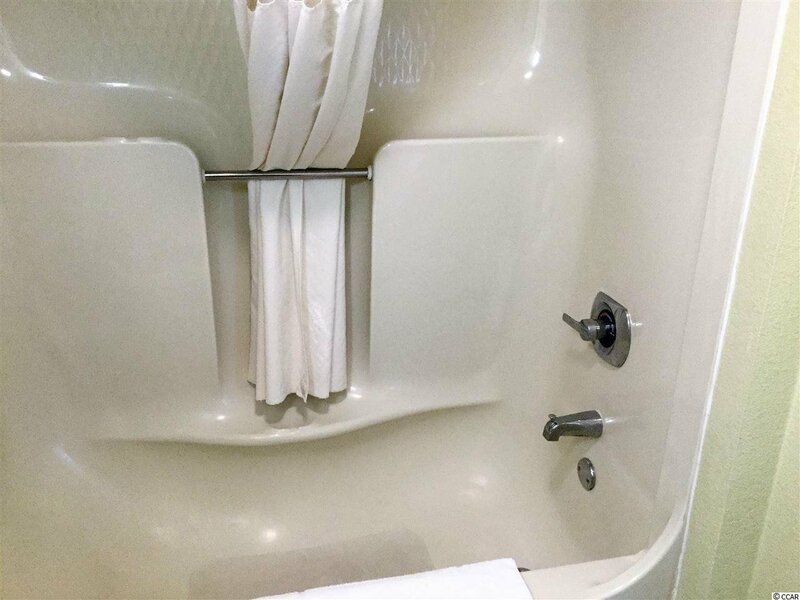 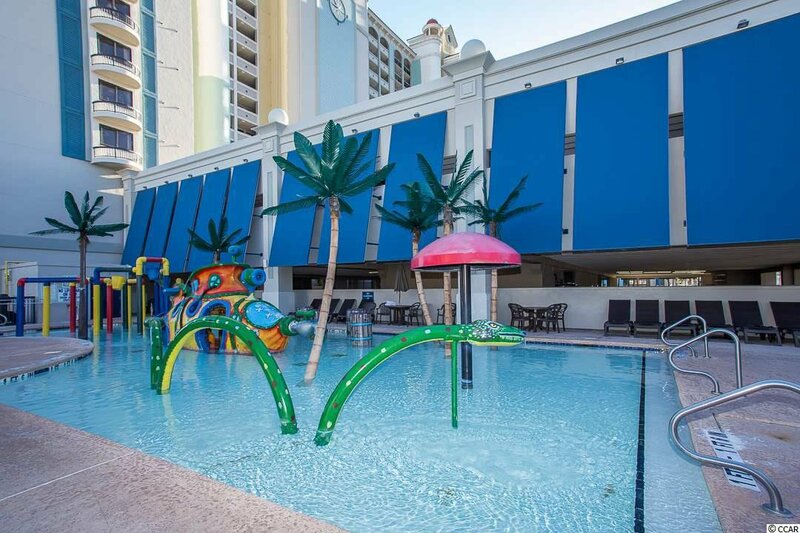 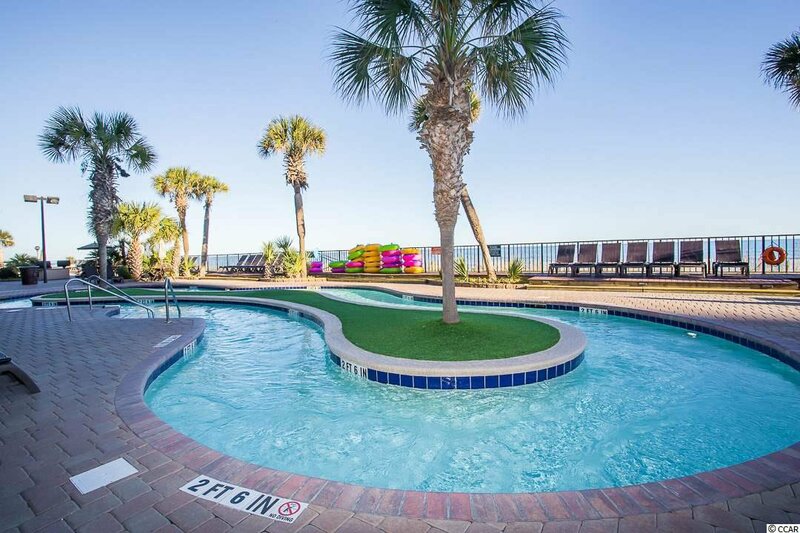 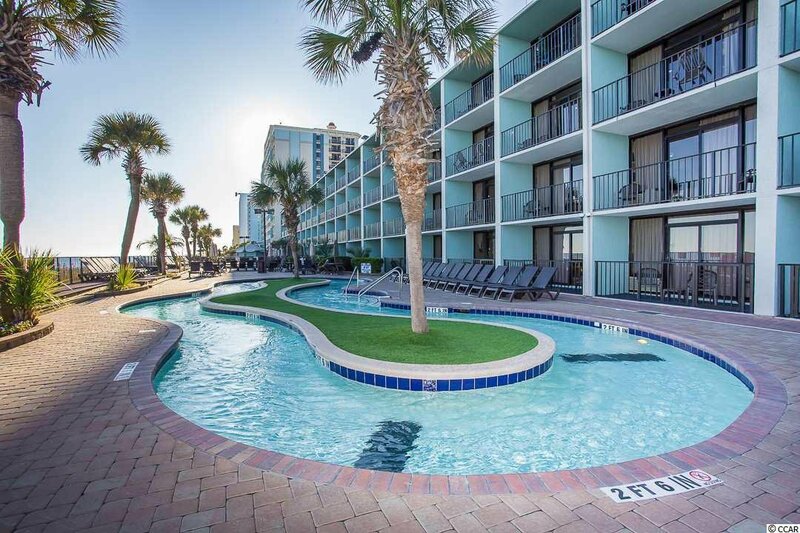 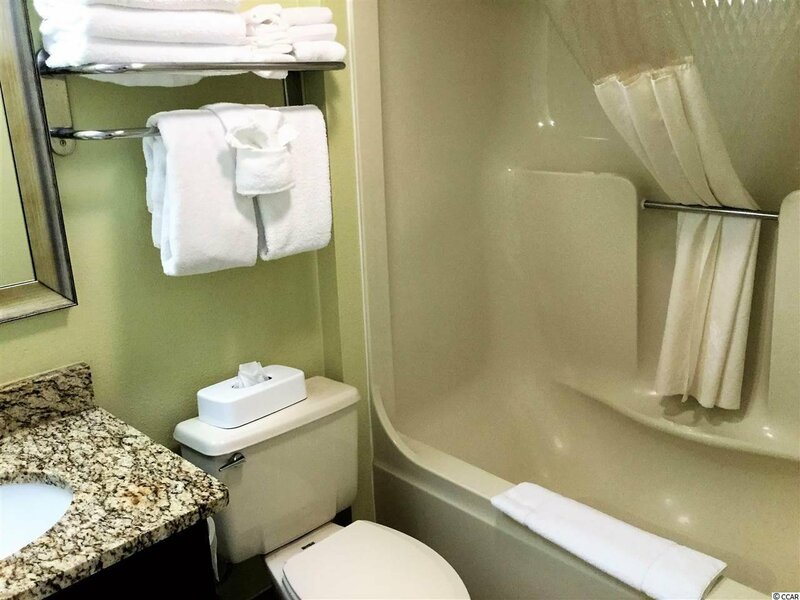 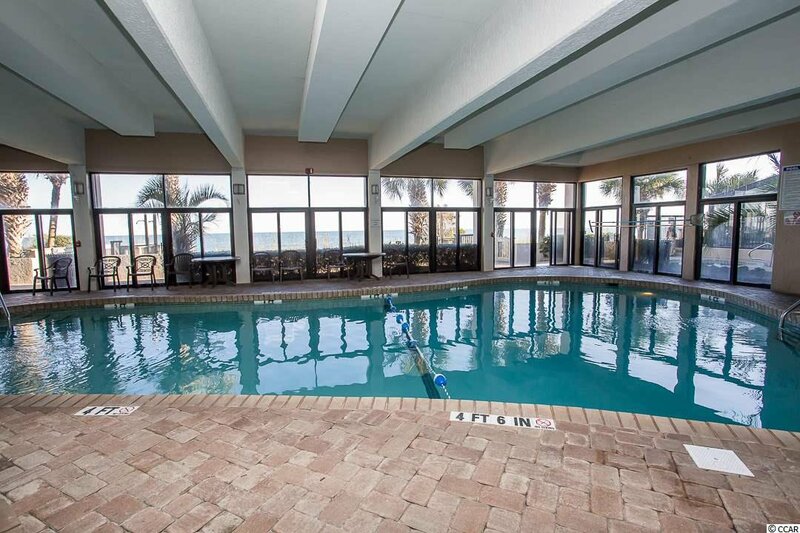 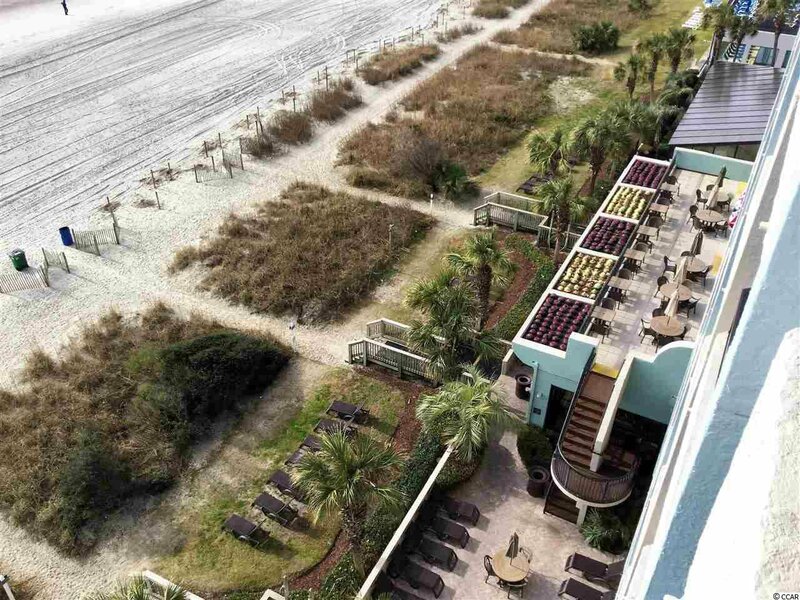 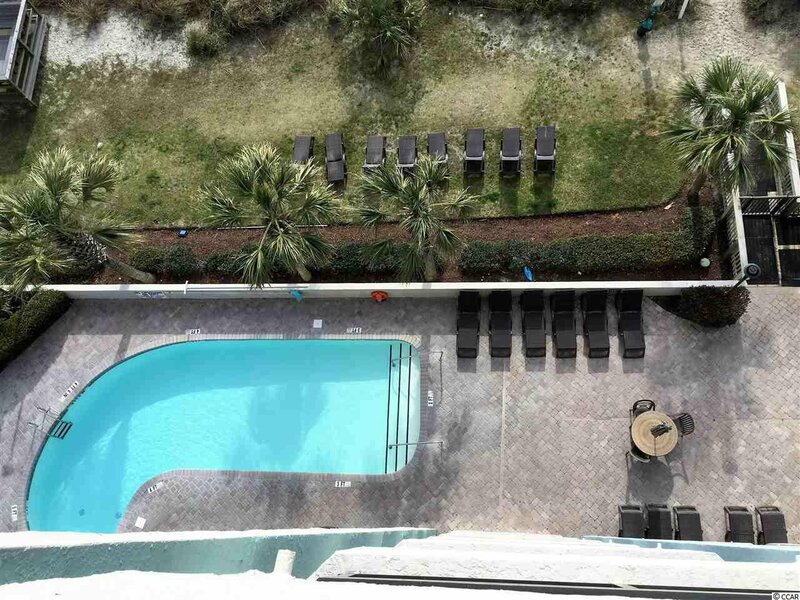 Located on the South end of Myrtle Beach , the Compass Cove has amenities galore: 6 indoor/outdoor pools, lazy rivers, hot tubs, a fitness room and game room. 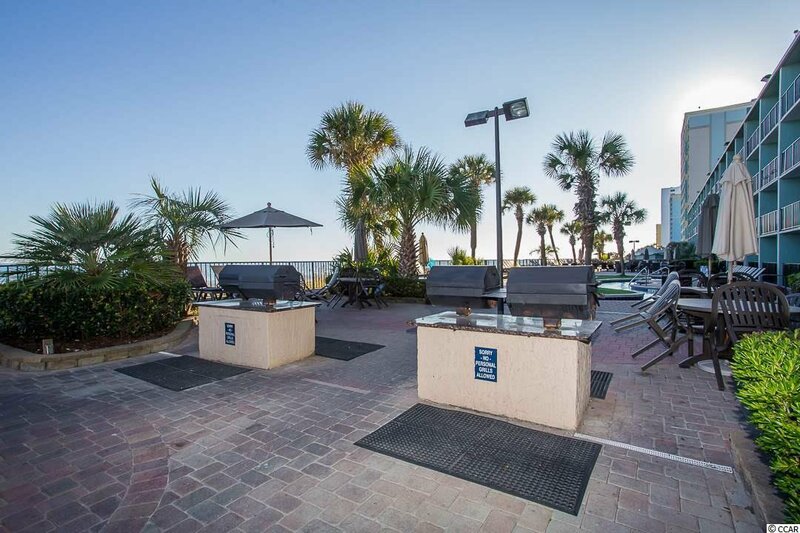 Crows Nest Restaurant and a poolside Tiki Hut Bar and Grill. 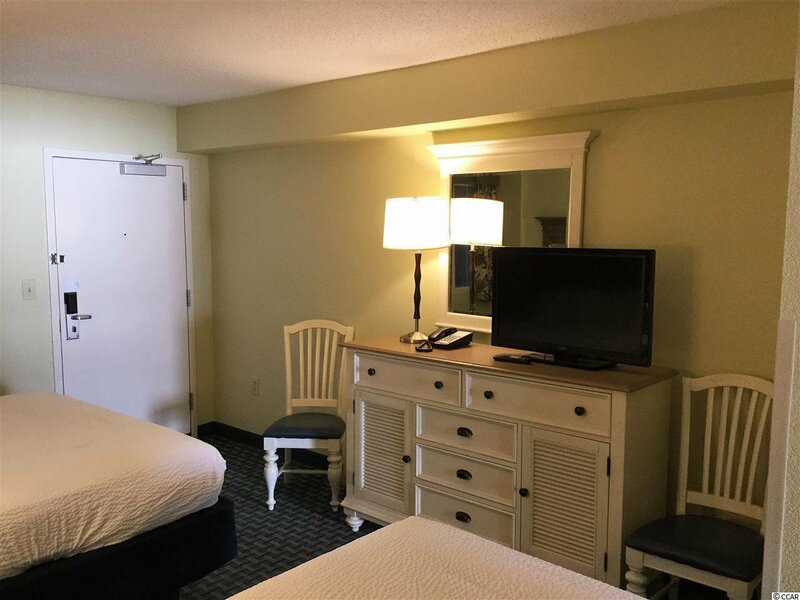 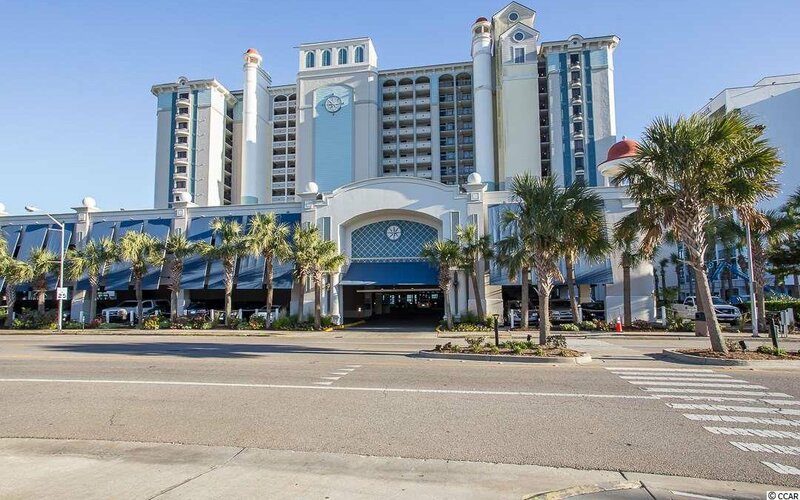 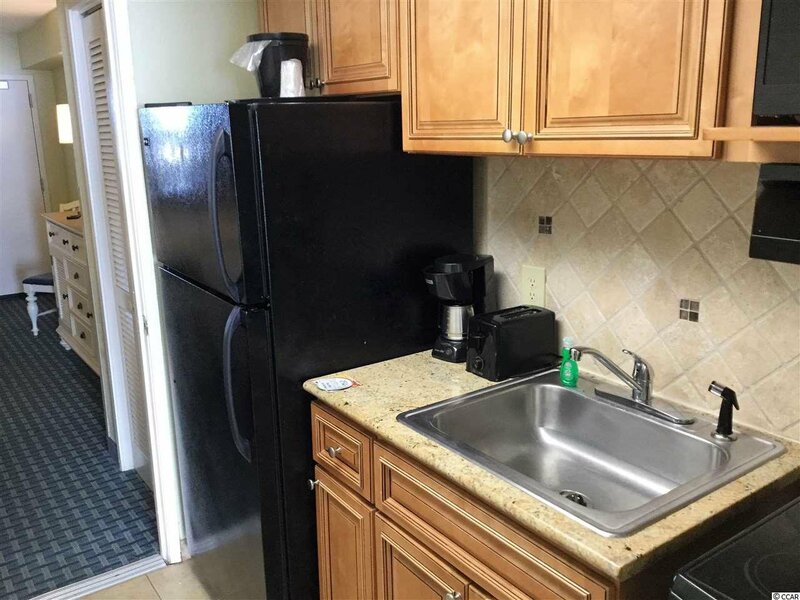 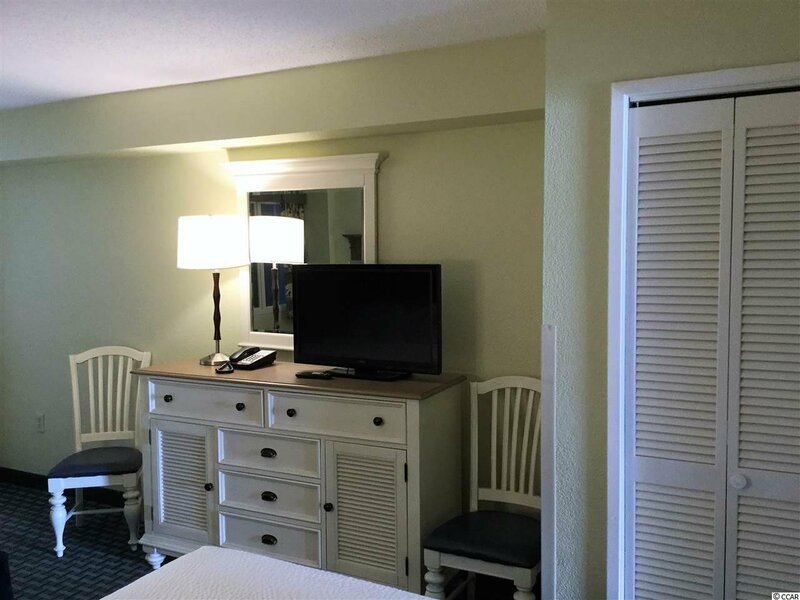 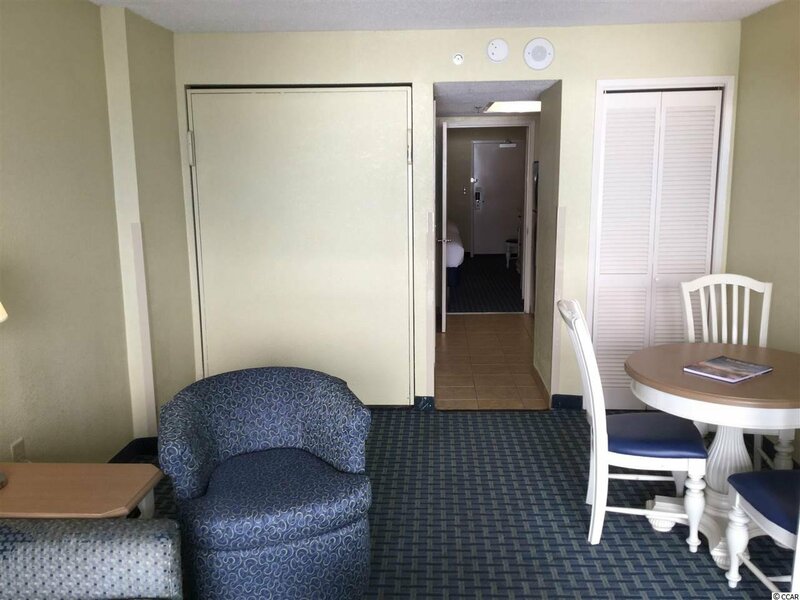 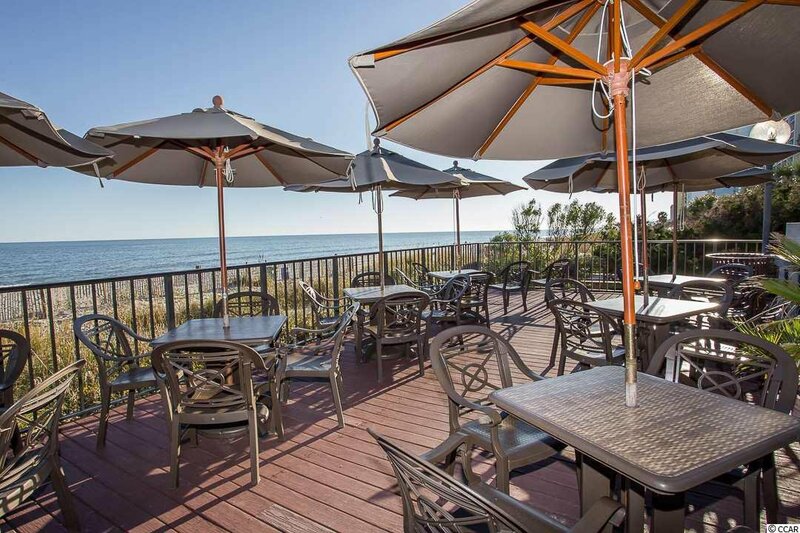 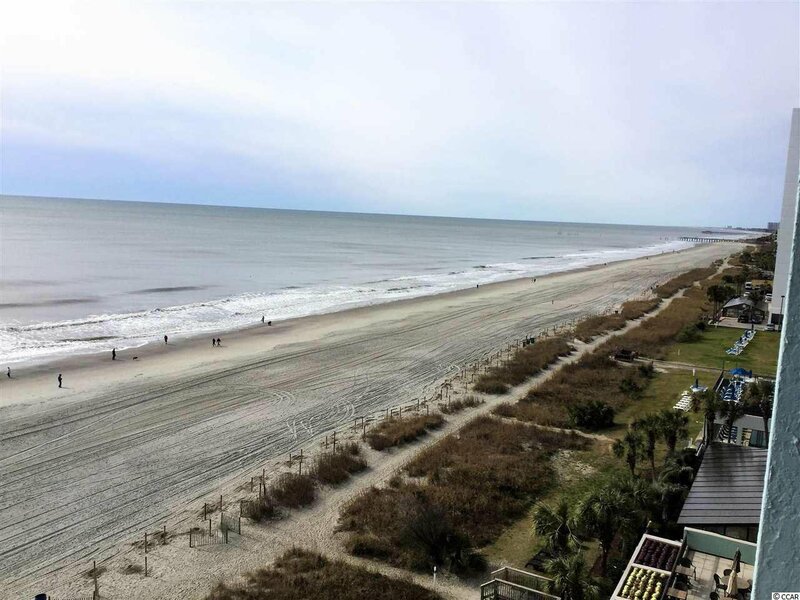 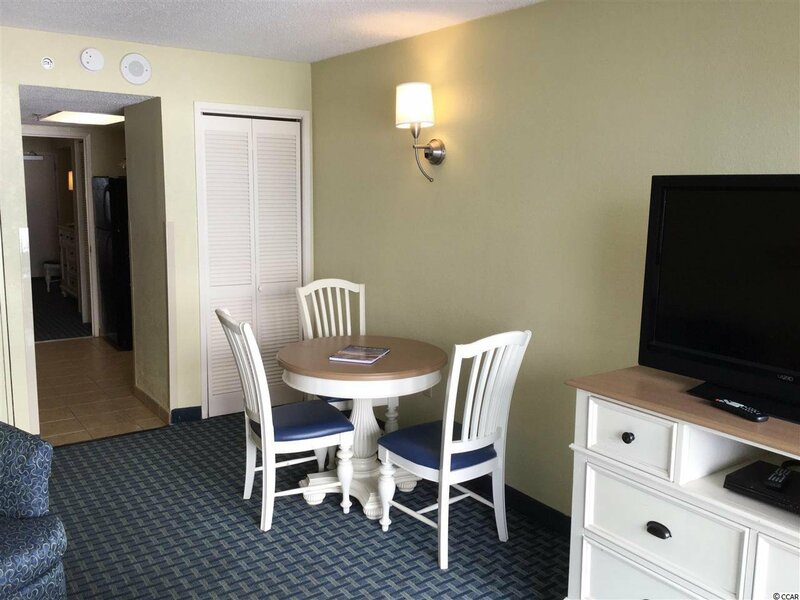 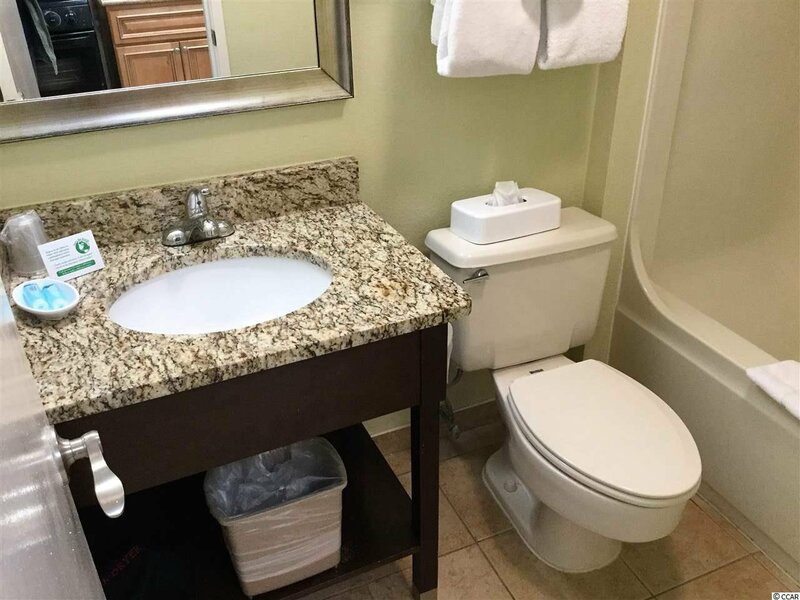 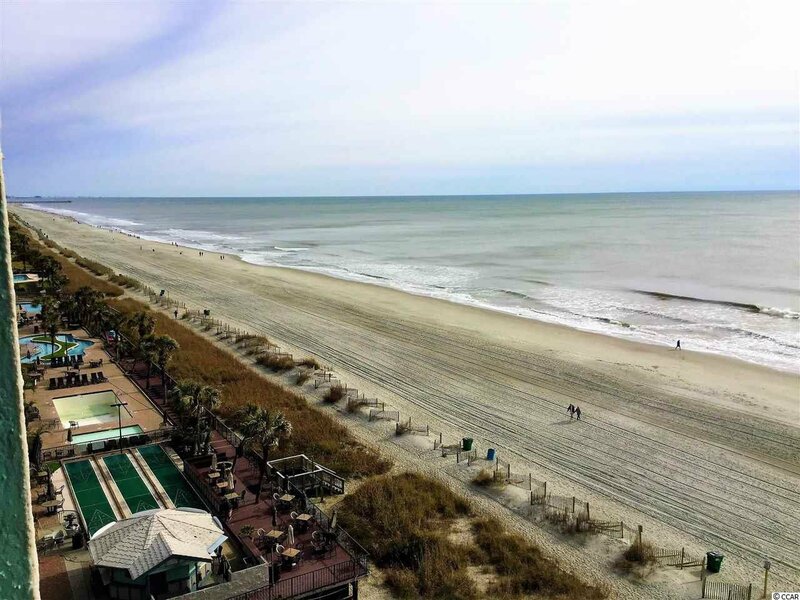 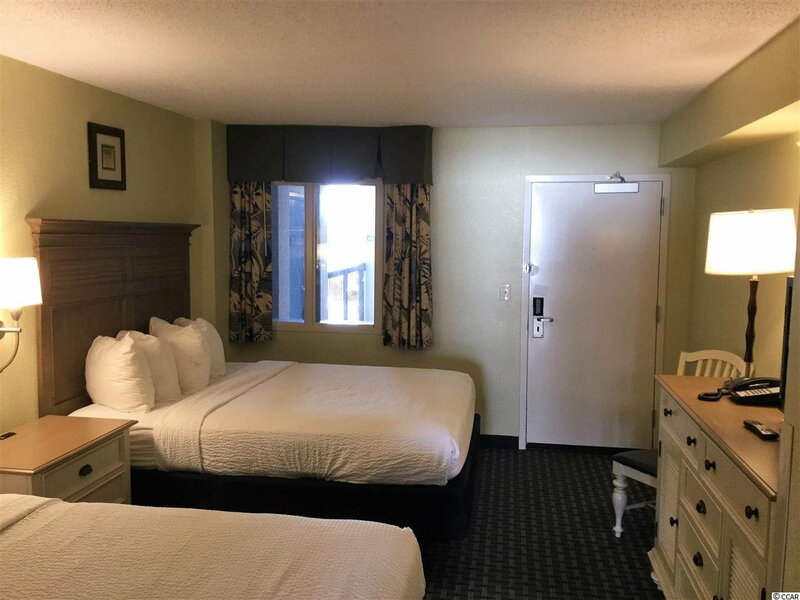 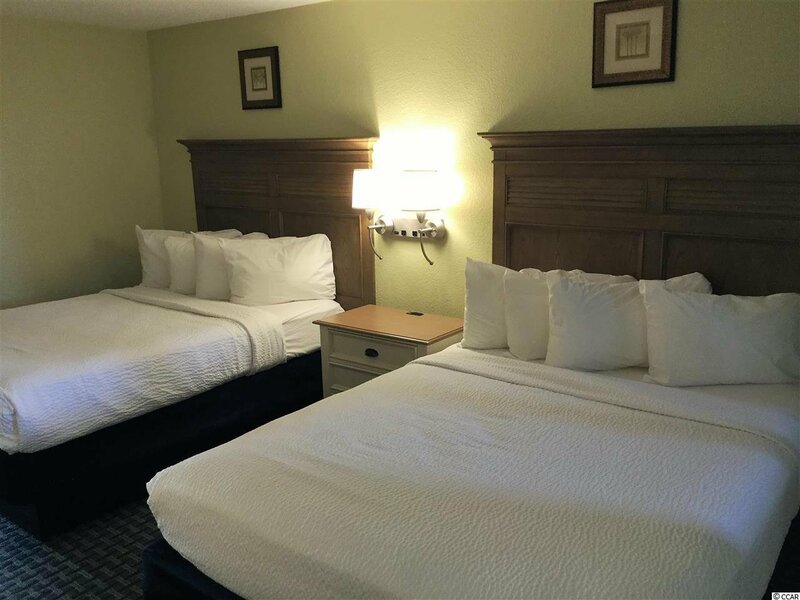 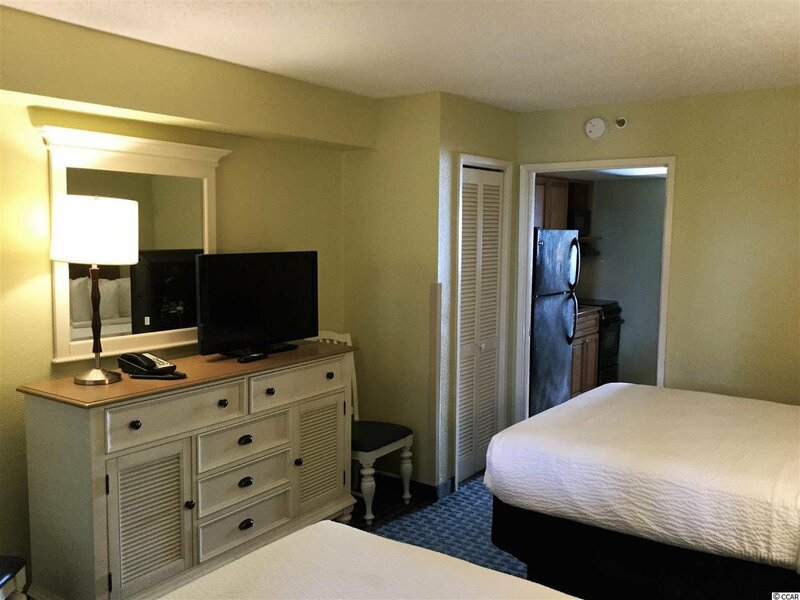 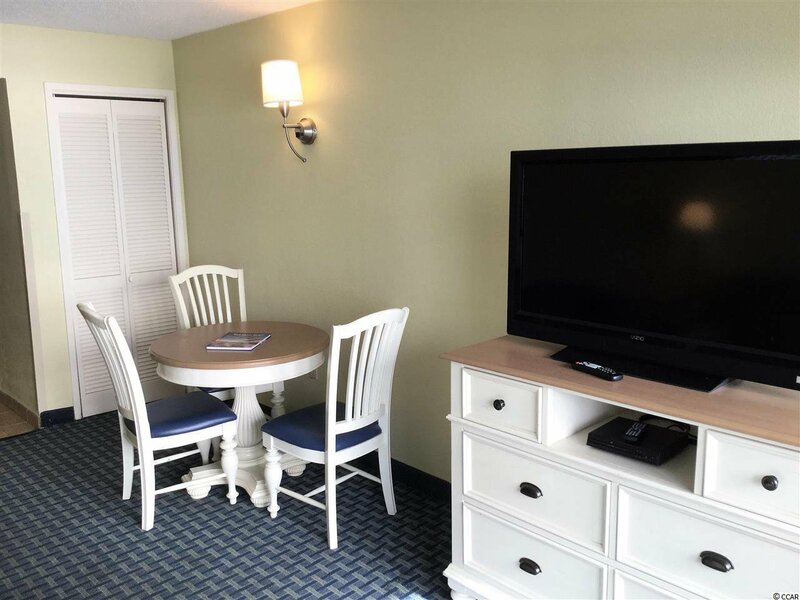 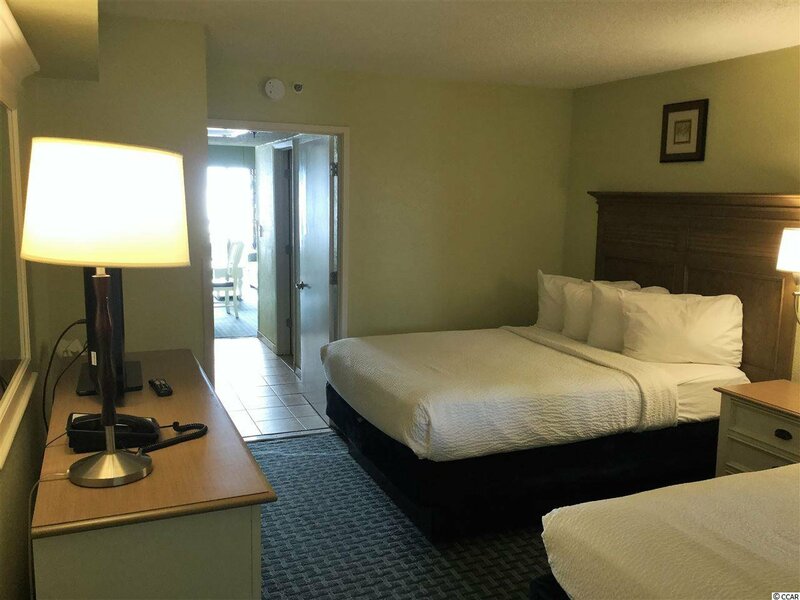 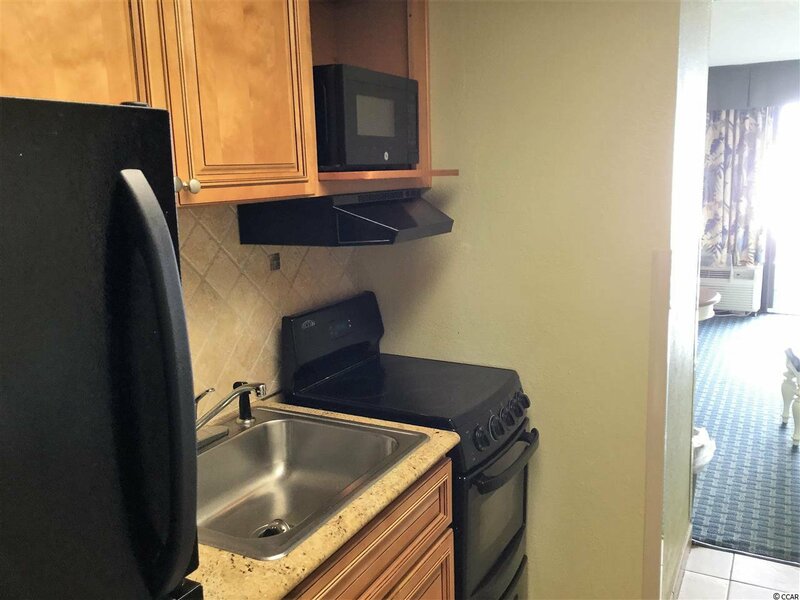 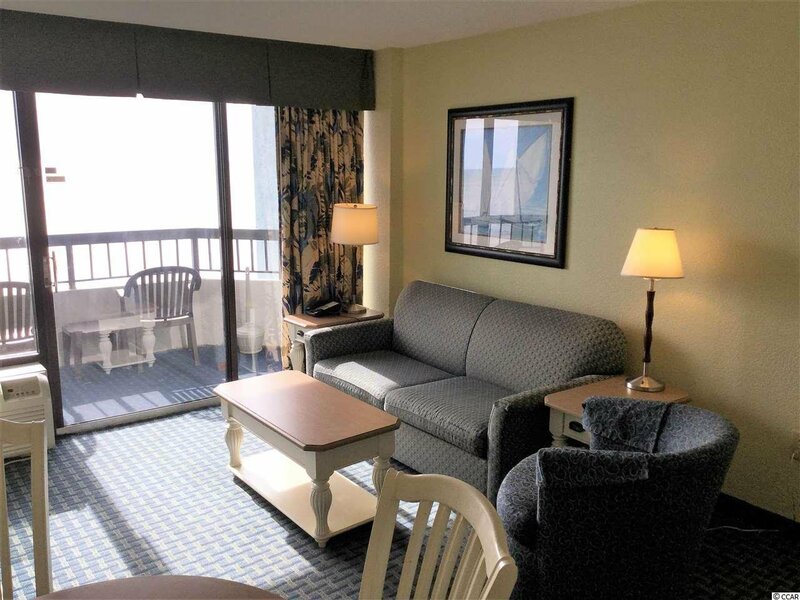 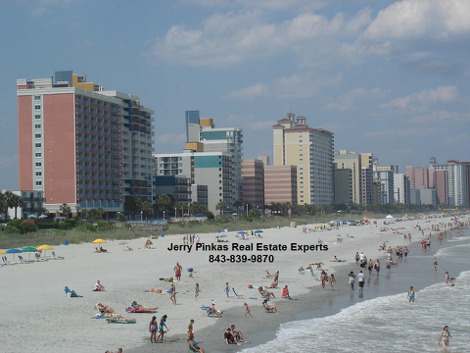 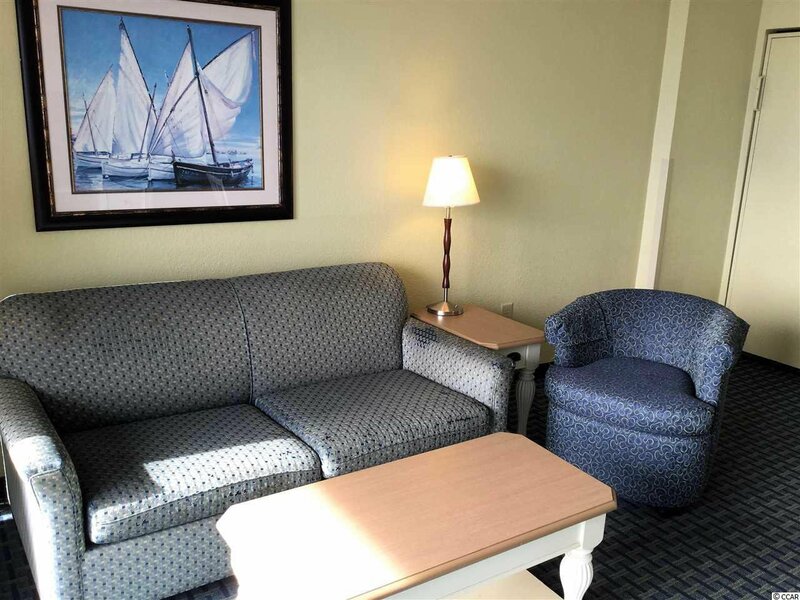 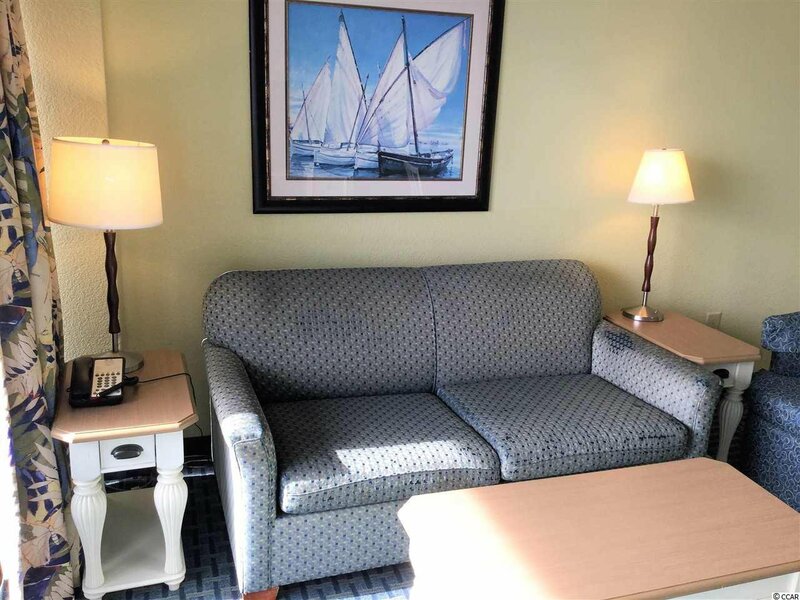 Located minutes away from the Myrtle Beach Airport, Broadway at the Beach, Sky Wheel, Tanger Outlets, multitude of restaurants and golf courses. 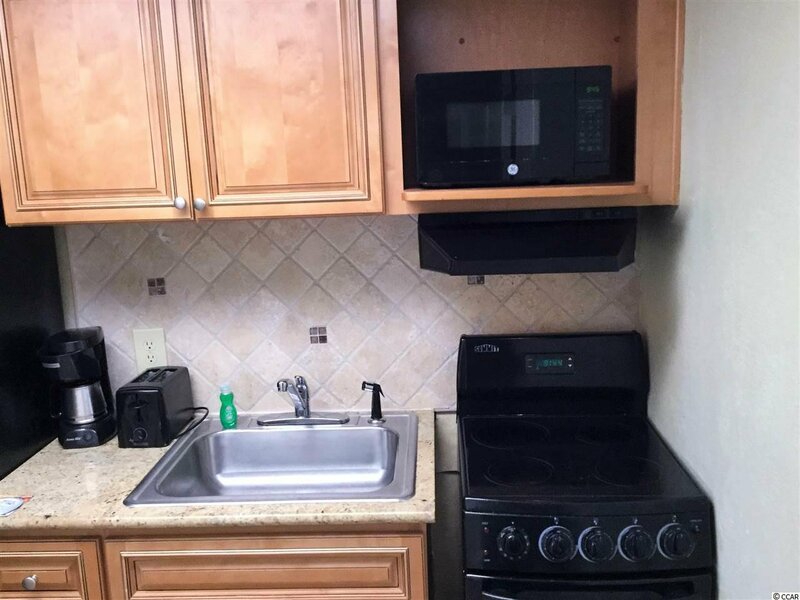 NO owner financing.